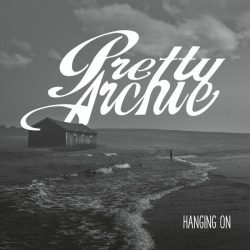 Pretty Archie are a five-piece band from Cape Breton, Nova Scotia, although a listen to any of the nine tracks on their fourth album ‘Hanging On’, would lead the listener to believe the band were from somewhere south of the Mason-Dixon line – more Carolina than Canada. There’s a lot of twangy guitars, foot-stomping, hand-clapping, harmonica blowing and mandolins – lots of mandolins – but there are two exponents of the instrument in the band! These are five good old boys with facial hair having a blast. 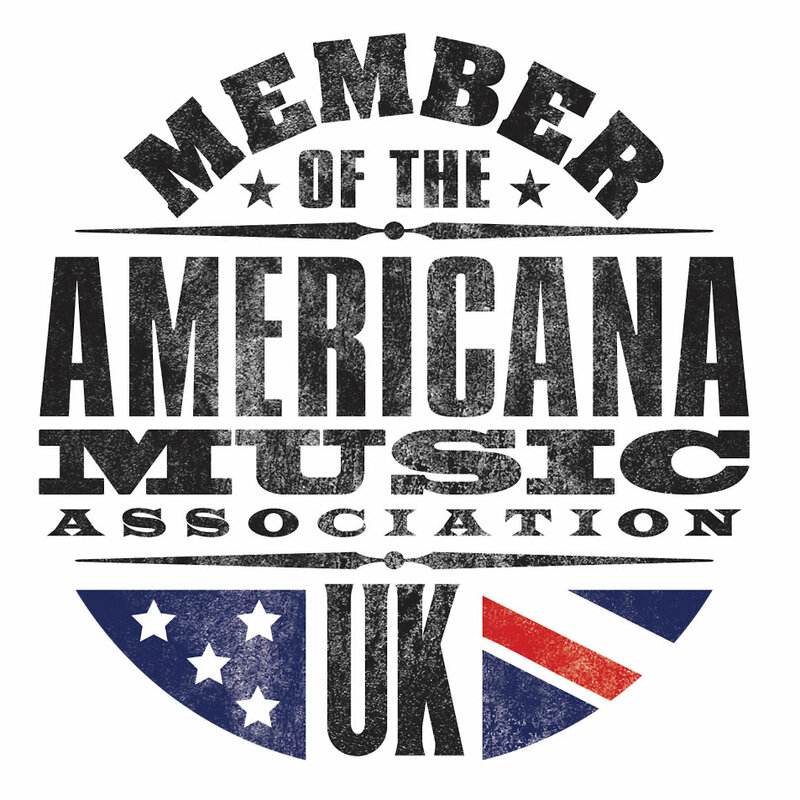 There are old timey, up tempo country gospel songs and pure country ballads, songs that chugalug, slow acoustic ballads and high energy bluegrass. 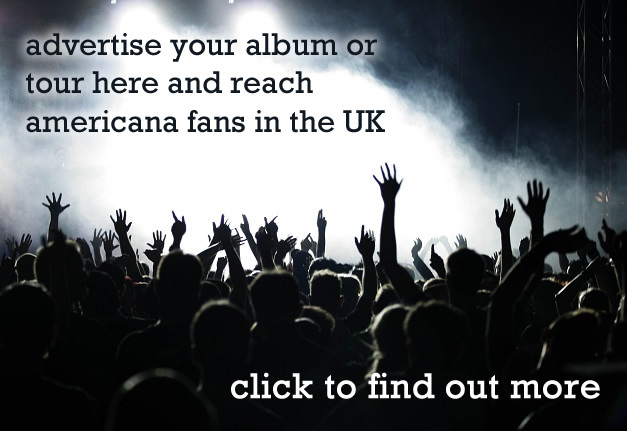 The lyrics mention whiskey, preachermen, small towns, trains, cars and bars – in fact all Americana life is here – although the band style themselves a “Canadiana” band. Lead singer Brian Cathcart has a voice that’s two parts Southern Comfort and one-part mint julip with a bit of Mississippi mud pie thrown in for good measure. He’s ably backed by Matt McNeil (mandolin and guitar), Colin Gillis (bass guitar and harmonica), Scott MacLean (mandolin and guitar) and Redmond MacDougall (banjo and percussion). The album is co-produced by the band and Jamie Foulds and was recorded at Soundpark Studios in Sydney, Nova Scotia. Pretty Archie are named after a Cape Breton character who was known for playing, badly, a two-string guitar in shopping malls in the area. The band have all been friends for years and the quirkiness of their name and their camaraderie comes across on the album where they seem to be having a great time. To quote Colin Gillis: “We’ve been best friends since junior high and grew up learning to play together which goes a long way when we’re writing. We can literally predict what each other is going to do because we know each other’s styles and influences so well”. ‘Hanging On’is just over thirty minutes of music with no song longer than four minutes and most of them under that, so there’s no time to get bored with any of the songs. The standout tracks are the opener, the gospel tinged up-tempo ‘Ain’t No Saving Me,’ and the pretty acoustic ballad ‘Summer Love’. The whole album is well worth a listen and whilst it’s not a great album, it’s a very good one. 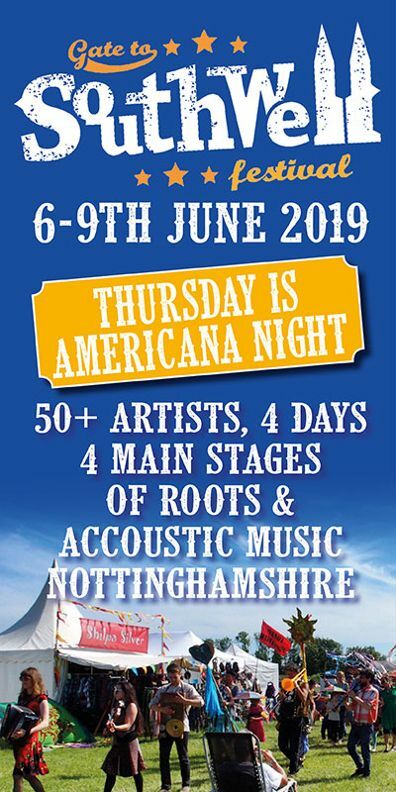 Pretty Archie sound like the kind of band who need to be seen live and are probably a great honky tonk, bar band – they’d soon get a crowd up on their feet stomping and whoopin’ and a hollerin’. Maybe they should consider recording a live album next?